Home Unlabelled Wao! 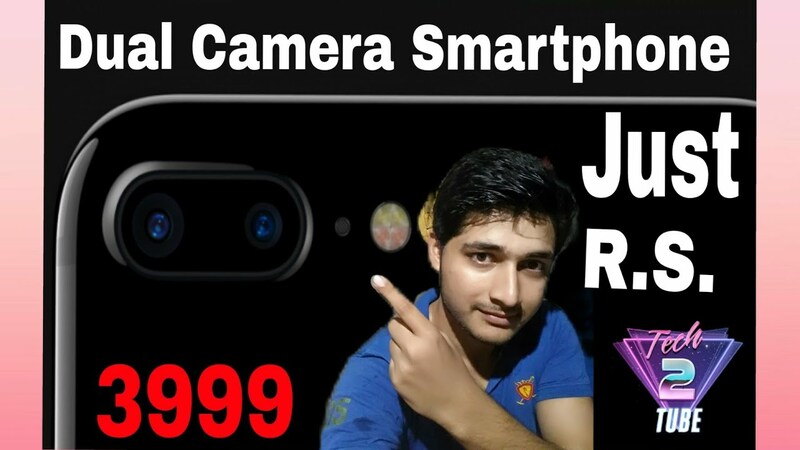 4G Dual Camera Mobile at just 3999 ? Wao! 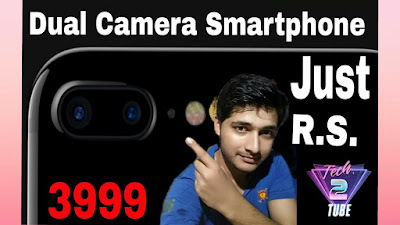 4G Dual Camera Mobile at just 3999 ? Hi friends welcome to Tech2tube. I think you are very excited by seeing this title. You think that how is it possible? How can you get this mobile? So friends don't worry here is the solution. Swipe launch a dual camera 4g volte smartphone between R.S. 4000 . The name of the model is Swipe Elite Dual.